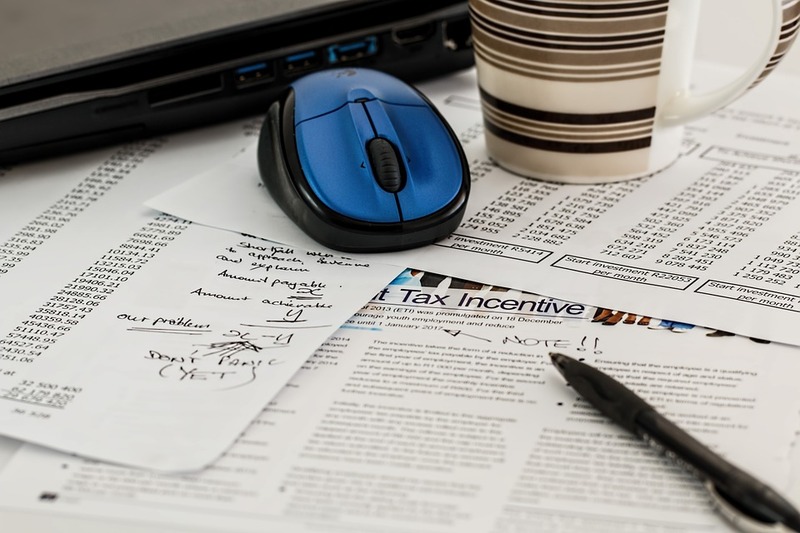 Tax substance is becoming a major issue for tax advisors and business consultants. To protect themselves, entrepreneurs have to develop an armada of measures, and this in a fast evolving environment of laws and regulations. The tax substance of your company was for years defined by its location and the seamlessly operational activities conducted at its location. Nowadays, the location of your clients and suppliers is becoming as important as this “fix” part of the activities. The economic and operational justification of the presence of a company in a favorable tax environment is always challenged by high tax countries. In Hong Kong, Singapore and other financial places, tax authorities became reluctant to issue tax residence certificates to Special Purpose Vehicle (SPV) such as holdings and licensing companies, why this ? Most of the offshore locations signed double tax treaty with numerous countries. So, they have to pay attention to tax avoidance (not be the accomplices of such), in order to keep significant advantages to attract incoming businesses. Pressure is on low tax countries to clean up years of poor compliance work. The best optimizations strategies are always based on a true operational situation. We have a deep understanding of your business flow and we are perfectly able to suggest possible adaptations to remain in the best possible situation toward tax pressure in Hong Kong and in your country of residence.